(1) Clean all parts and wipe dry with a lint free cloth. (2) Check cover (5) for damaged threads. 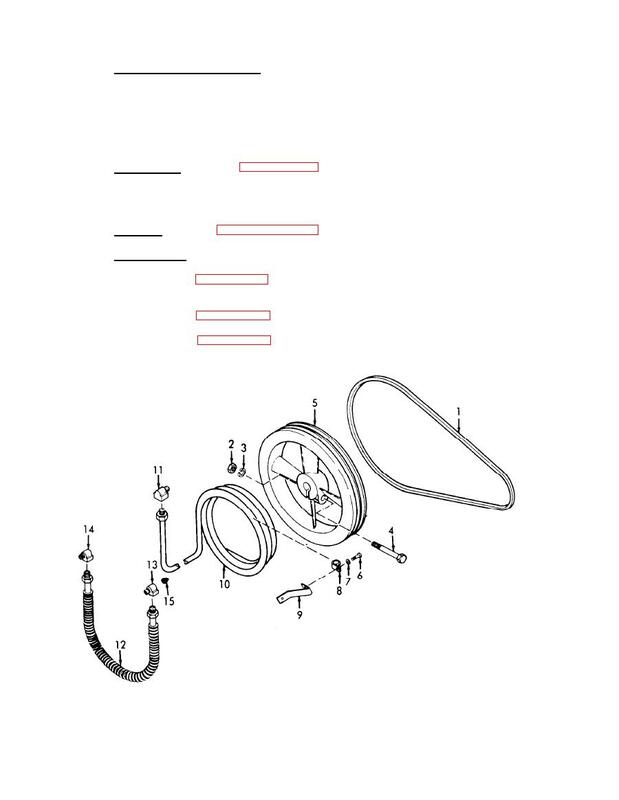 (3) Replace a deteriorated "O" ring (8). Refer to paragraph 14-1 and remove the air compressor. (2) Refer to figure 14-6 and remove frame end cover. piston, rod, and rings in numerical sequence. Fanwheel Aftercooler and Intercooler, Exploded View.